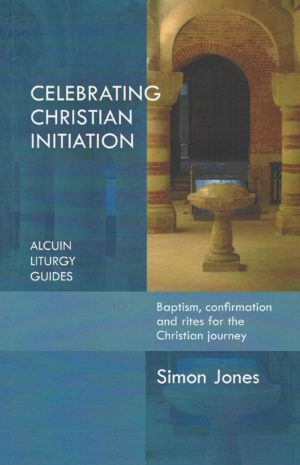 Here is a handy, up-to-date and highly informative guide to the history, theology and celebration of baptism, confirmation and other rites of initiation in the Church of England. 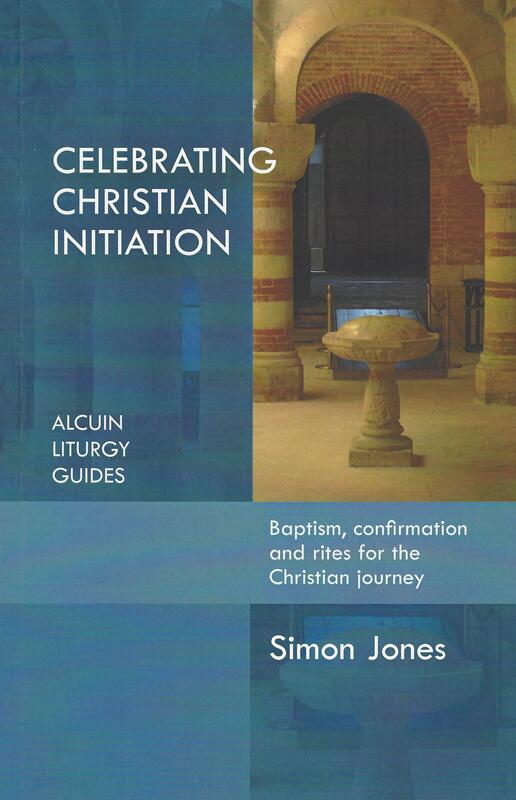 Drawing on research carried out as part of the Archbishops’ Council’s Baptism Project, and making helpful connections with popular catechetical material from sources such as the Pilgrim course, Simon Jones considers how, where and for whom rites of Christian initiation are celebrated. 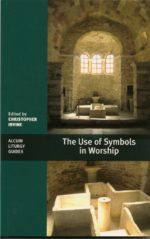 He also discusses how baptism has been rediscovered as fundamental to the Church’s identity and mission. 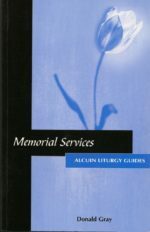 Very little has been written recently about the celebration of rites of Christian initiation. 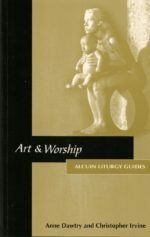 Focusing primarily on the material in Common Worship (including the new texts for baptism), as well as drawing on other liturgical traditions, this book fills the gap with a concise yet comprehensive treatment that takes full account of the latest needs and developments. 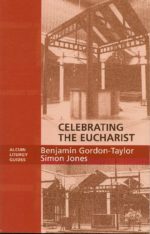 Simon Jones is Chaplain and Fellow of Merton College, Oxford, and an Honorary Canon of Christ Church, Oxford, and Chichester Cathedral. He teaches Liturgy in the University of Oxford’s Faculty of Theology and Religion and at St Stephen’s House, and is a member of the Church of England Liturgical Commission.